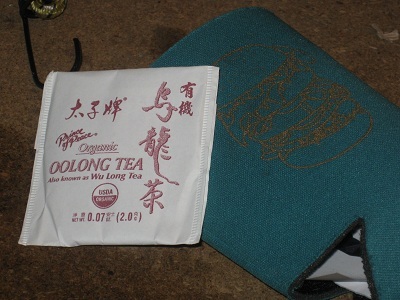 Prince Of Peace Oolong Tea – Who Switched The Labels? 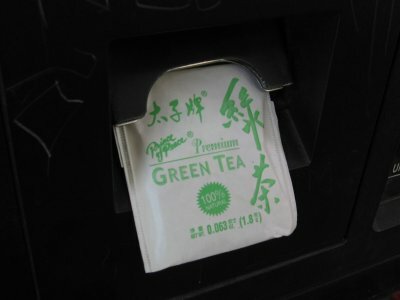 Dax: Well, Prince of Peace green tea does have a royal name, but that is about as majestic as it gets. My palate has reached an almost mutant-like acuity, and this set off my “what am I steeping?” sense.